Subitizing is one of the building blocks of number sense. It means being able to see a quantity of items, and instantly knowing how many. Recognizing quantities without having to count is a great foundation to building number sense. 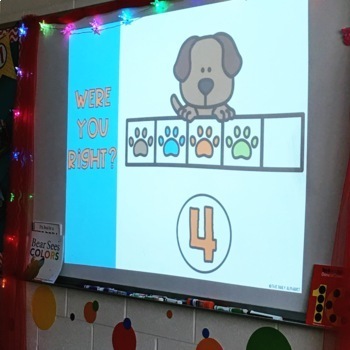 When students have number sense, they understand how numbers work, the relationships between them, and are able to use the numbers in real-world situations. This bundle includes over 70 PPTs to help your students practice subitizing. Each subitizing PPT comes with 3 different verisons. 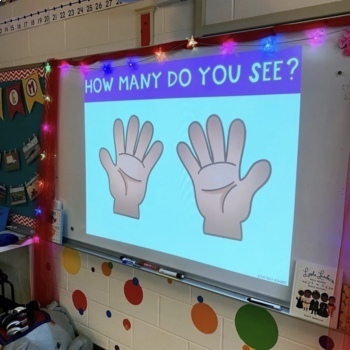 Interested in other math activities? Check out Kindergarten Math Centers and Kindergarten Math Journals! If you have any questions, please feel free to use the Ask a Question feature on TPT, or email me at angela@thedailyalphabet.com. This file is a .zip file. If you need assisstance with opening this file, click HERE for help!